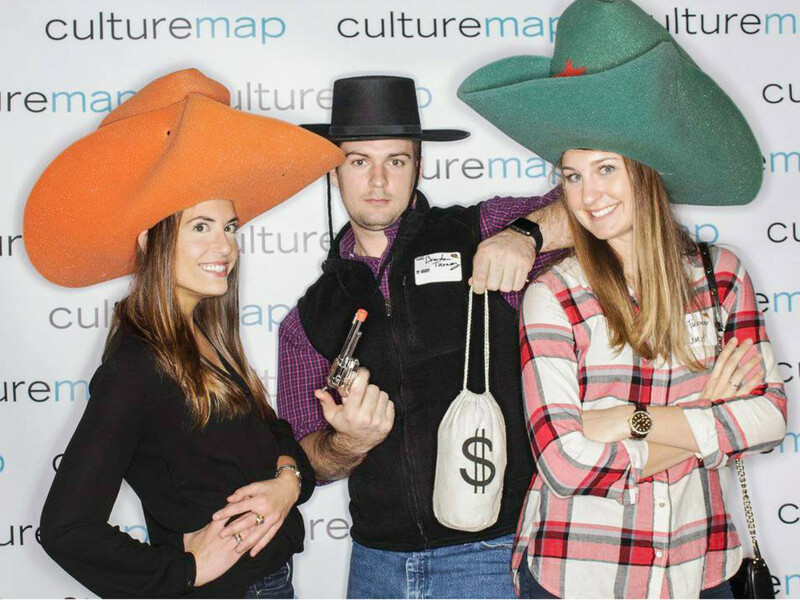 The 411: Young professionals from all over Fort Worth banded together to sell out the sixth annual YP Night at the Rodeo, which mixes networking with good old-fashioned, foot-stomping fun. 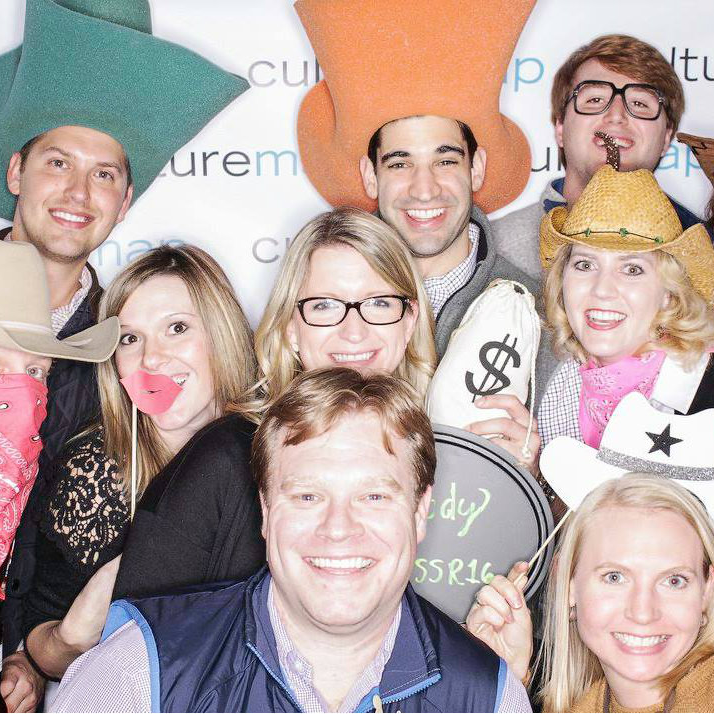 Red Shoe Society at the Ronald McDonald House, the Young Guns at the National Cowgirl Museum, and the Young Leaders Council of the Greater Real Estate Council of Fort Worth partnered to make it an unforgettable evening, whether attendees were rodeo newcomers or regulars. 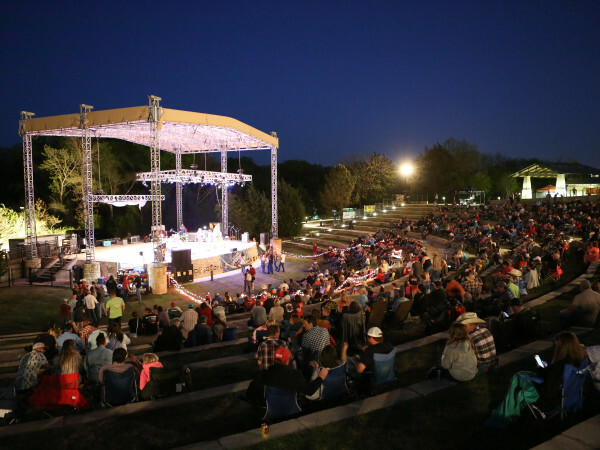 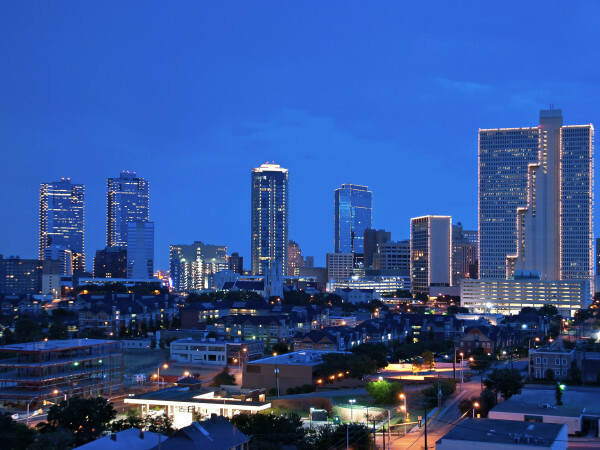 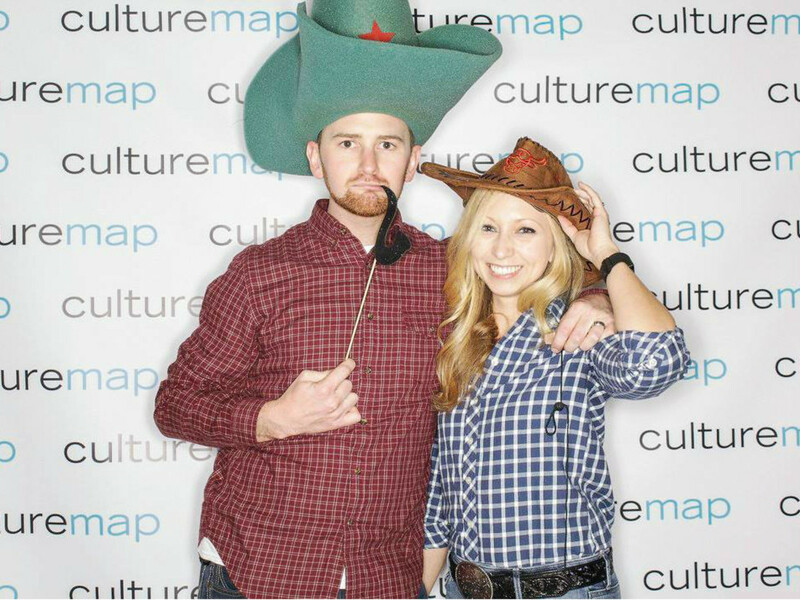 A reception at the National Cowgirl Museum and Hall of Fame gave everyone a chance to familiarize themselves with rodeo history, all while enjoying appetizers from Capital Grille, Raising Cane's, and Corner Bakery. 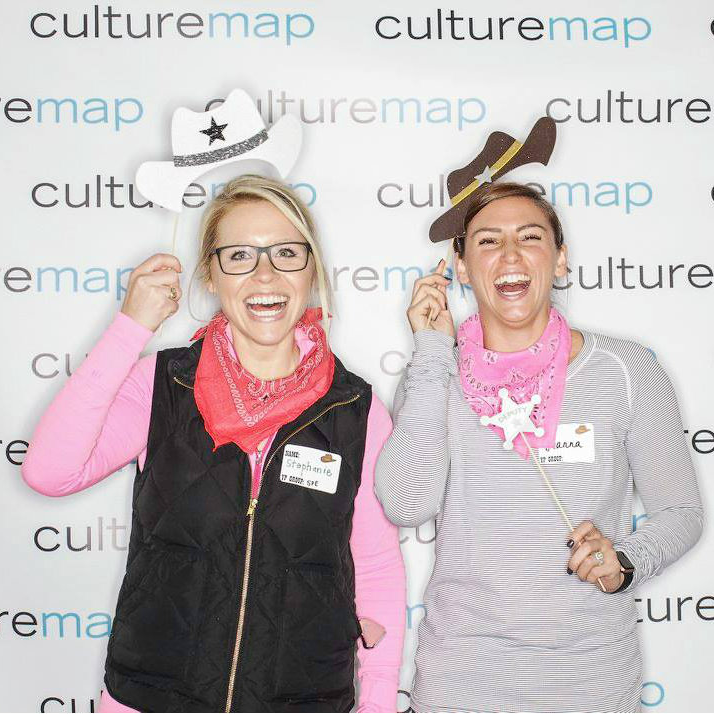 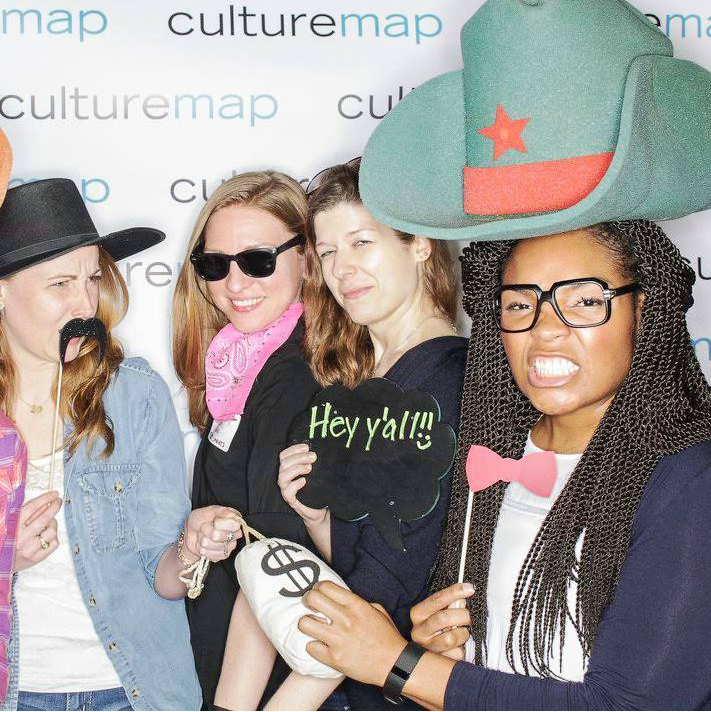 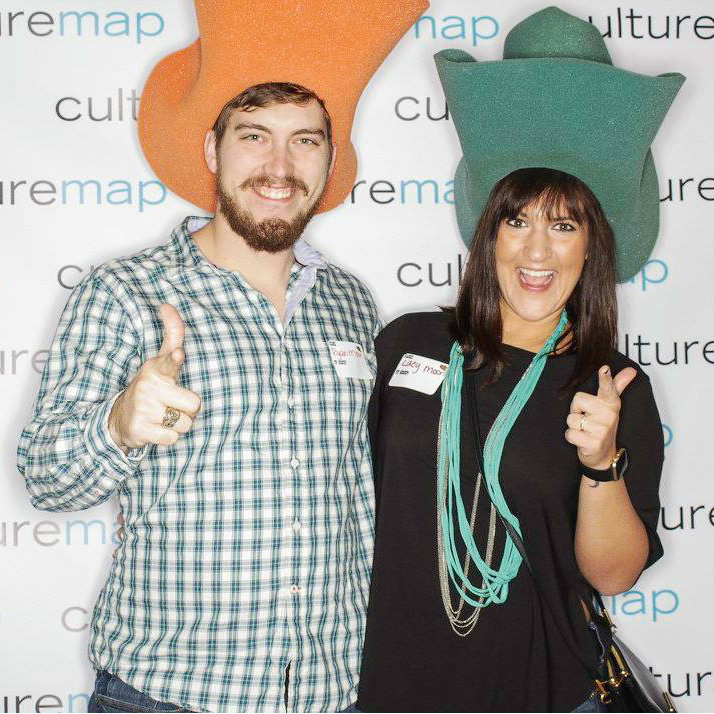 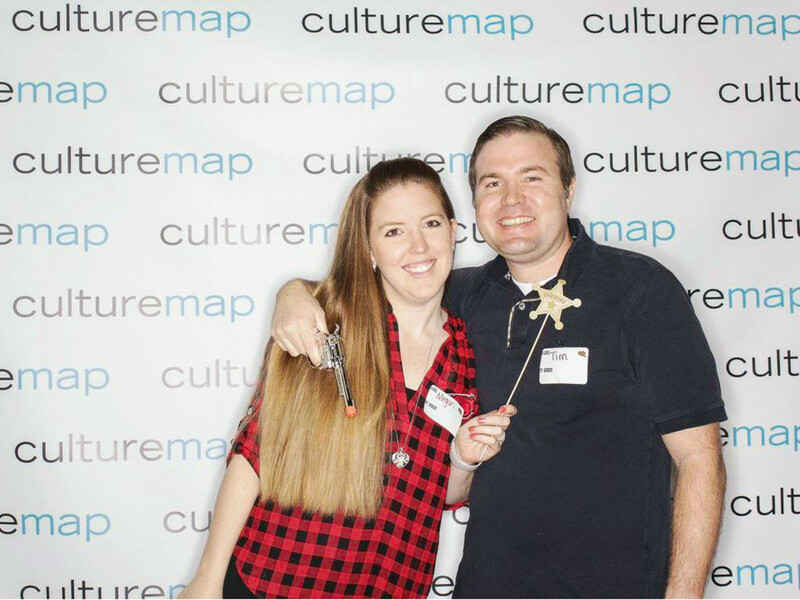 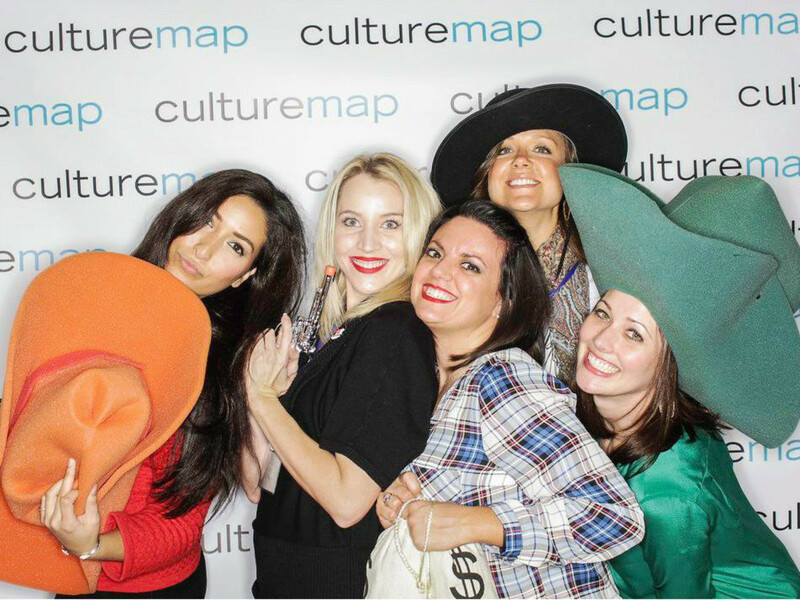 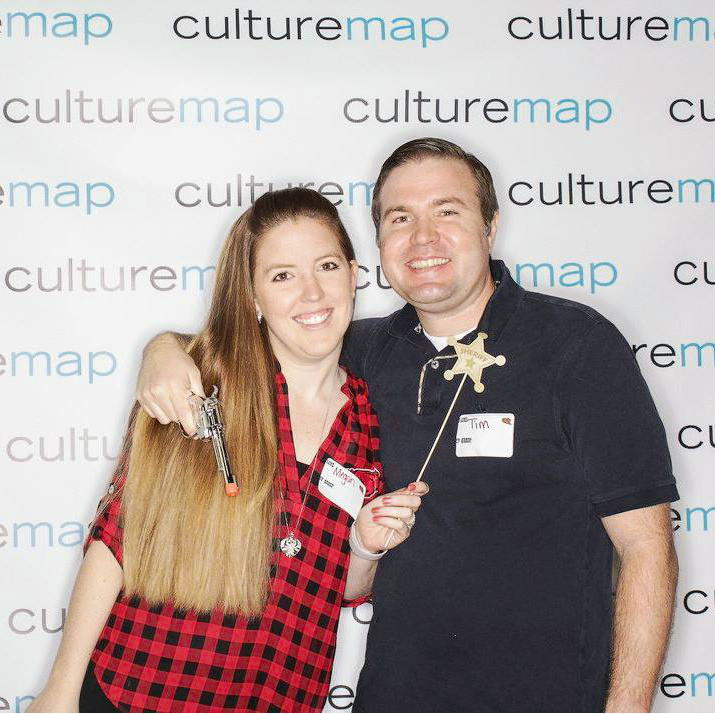 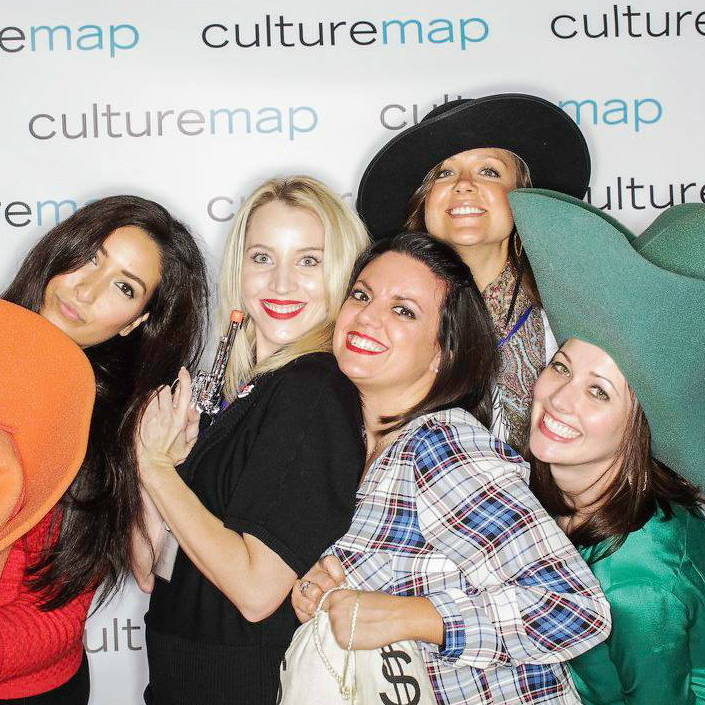 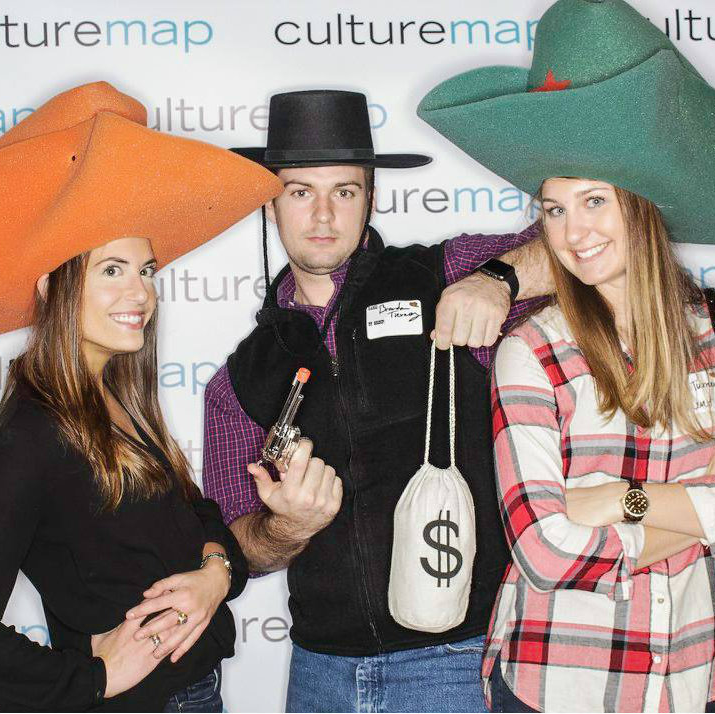 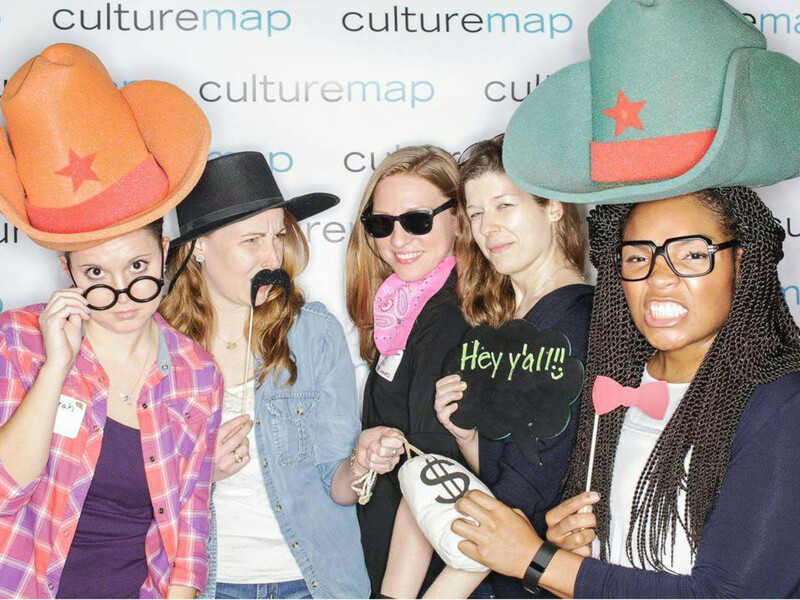 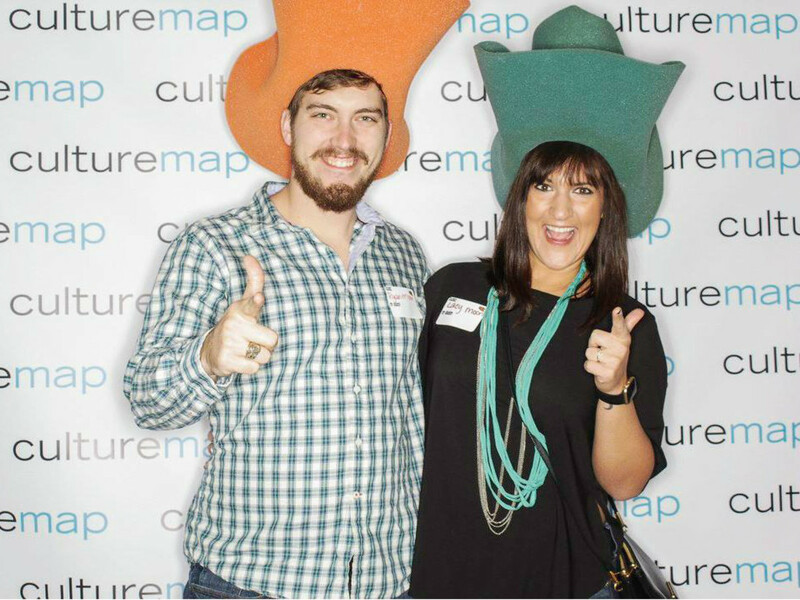 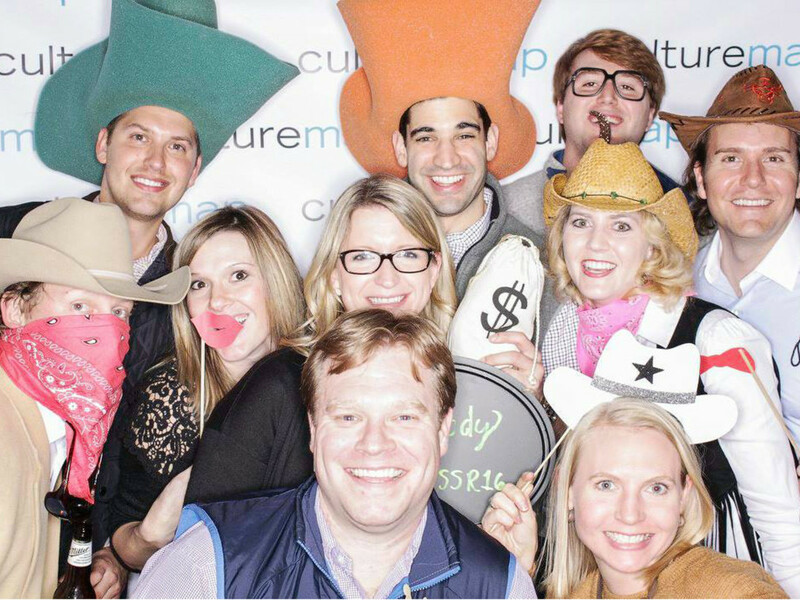 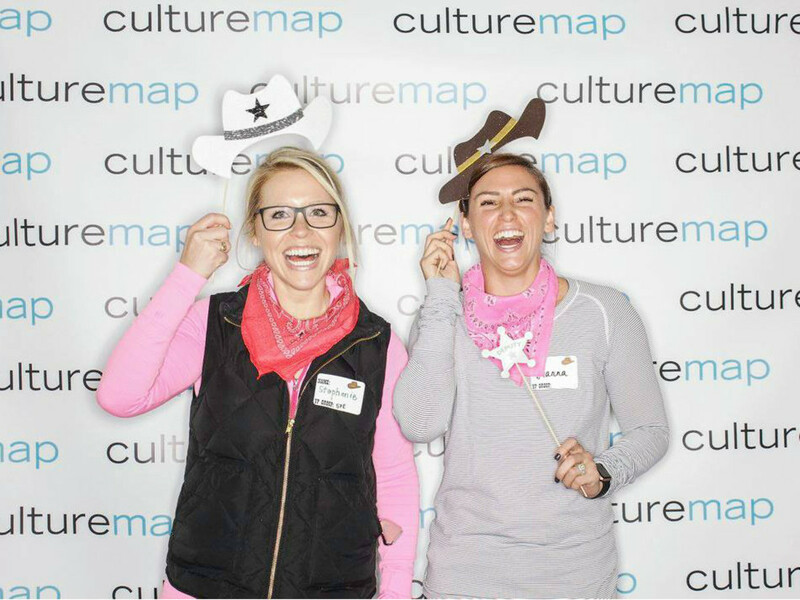 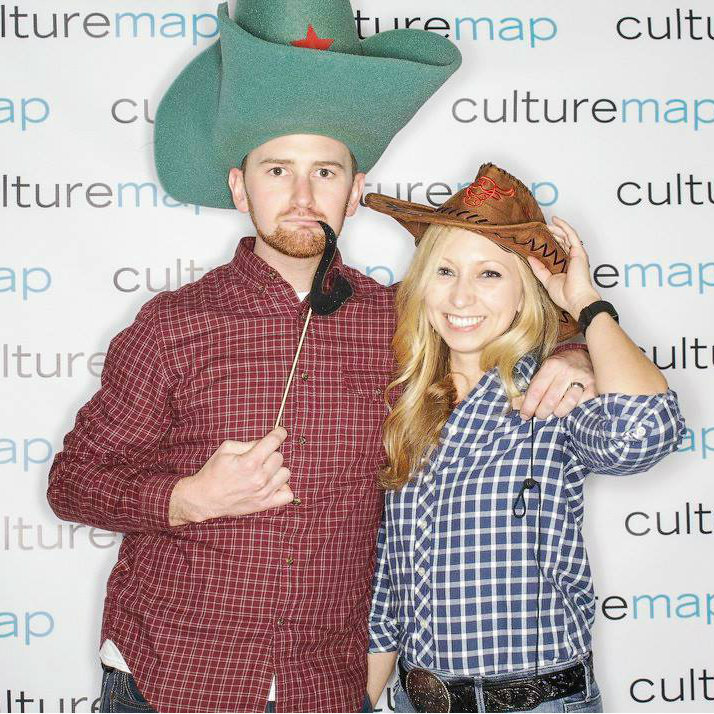 CultureMap provided another party essential: a photo booth. 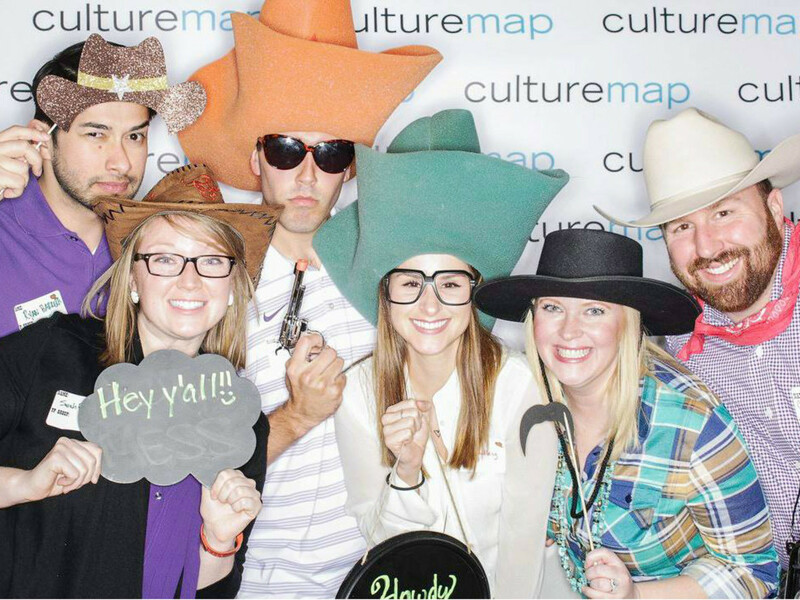 Once the mingling was finished — and after the lucky crowd got a tour "behind the chutes" — everyone headed over to the rodeo, where it also happened to be TCU grad night. 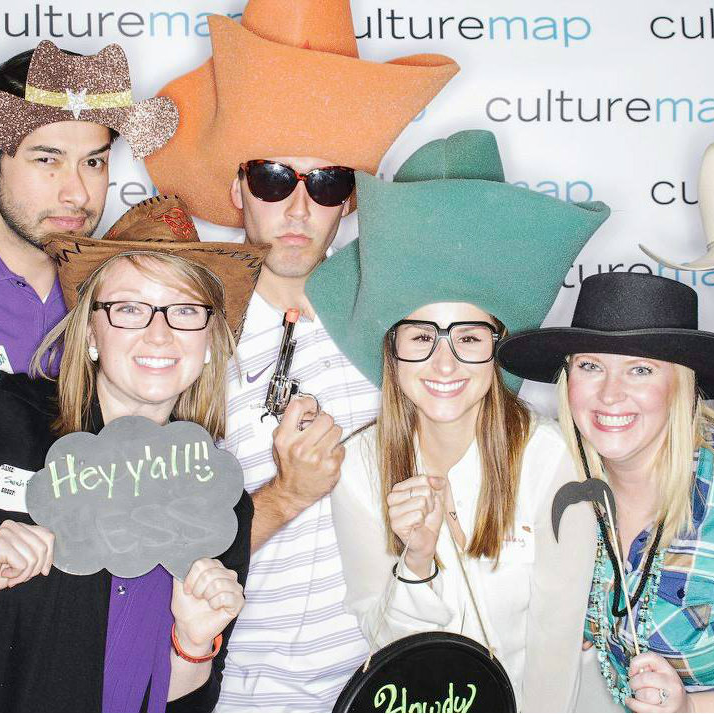 Who: Levi and Rachel Cowsert, Andrea Puente, Staci Kirpach, Nicole Stanley, Jeka Sisco, John and Kassie Black, and Laura Stewart.